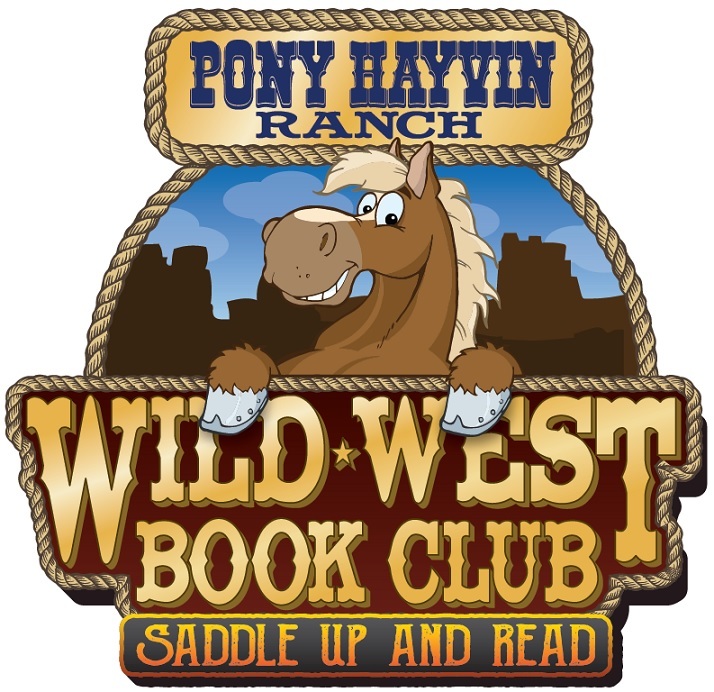 Our Family – Welcome to Pony Hayvin Ranch! Avalanche is a 4-year old stallion acquired in May of 2015 in southern Ohio by Pony Hayvin Ranch. He has a very sweet diposition and we can’t wait to see his foals. 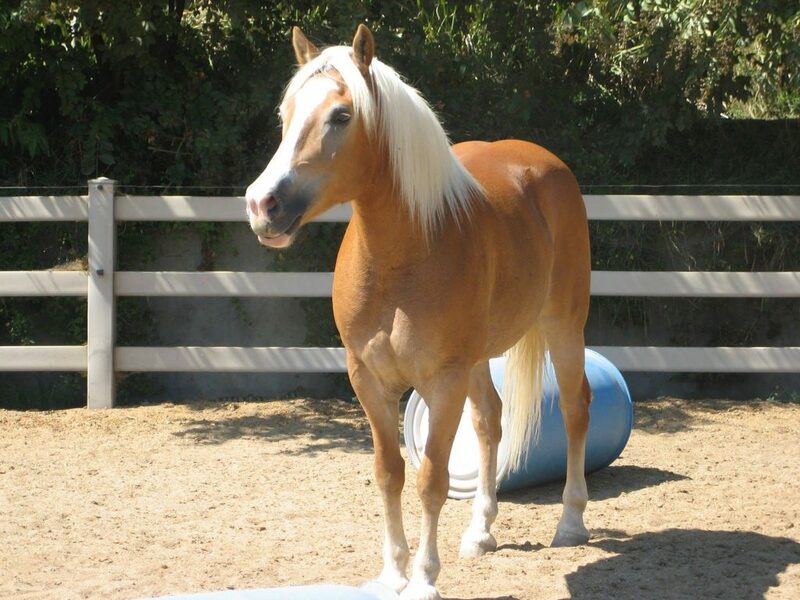 PIA is a 12-year old mare acquired in 2013 in southern California by Pony Hayvin Ranch. 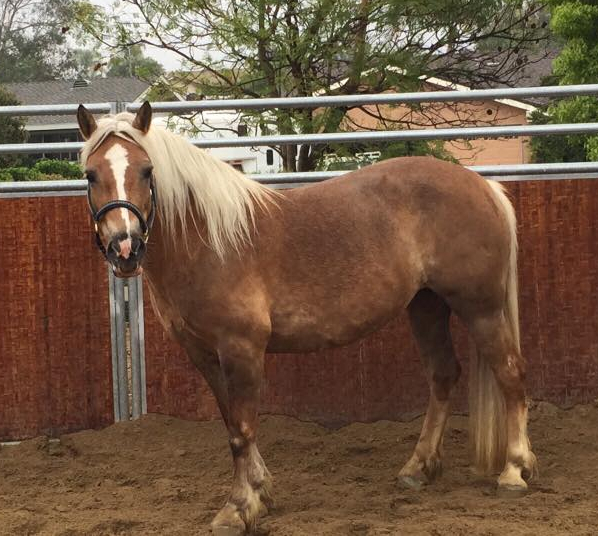 She is great horse for an experienced rider that will not let her push them around. Lots of energy, loves the trails and to show off what she can do. Lady is a 17-year old mare who foaled her first filly in 2014. 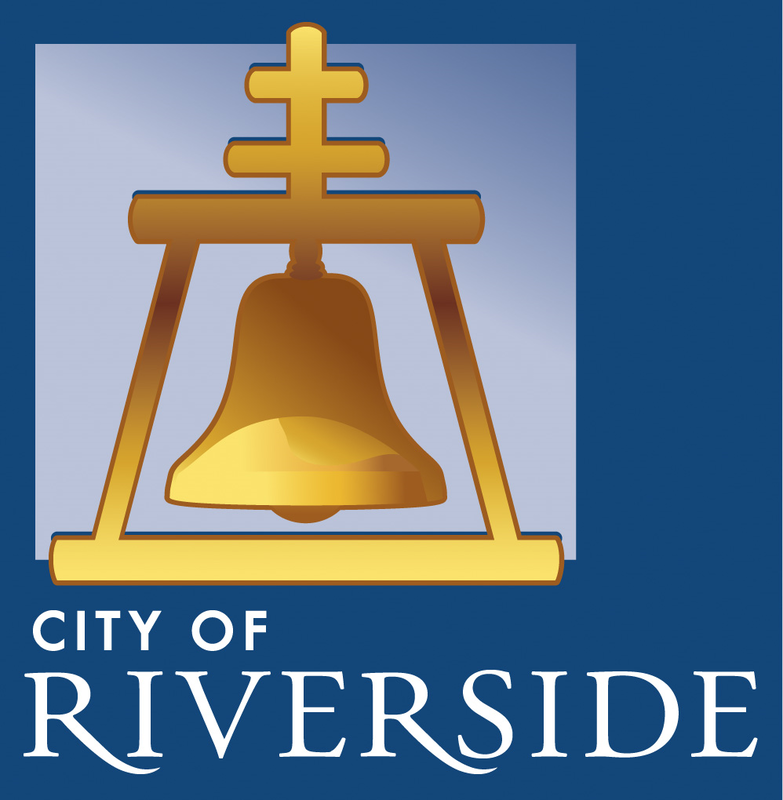 She was acquired in Norco, California by Pony Hayvin Ranch in 2013. 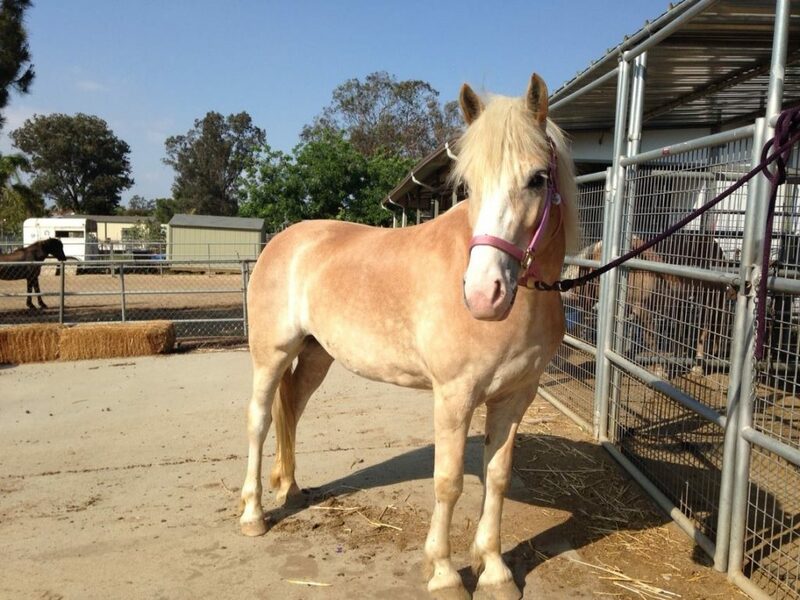 Lady is a model horse, great with beginners, loves to ride on the trails and is great in the arena as well. 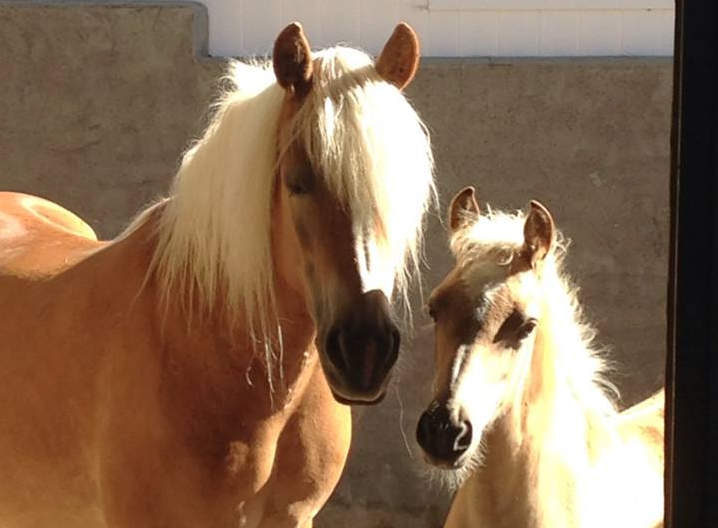 She rides both English and Western styles (pictured here with her filly Lexie). Jane, the undisputed ranch favorite, is a 6-year old mare acquired in southern Ohio by Pony Hayvin Ranch. She is very sweet to everyone she meets, loves children and other horses and will smile for a treat. 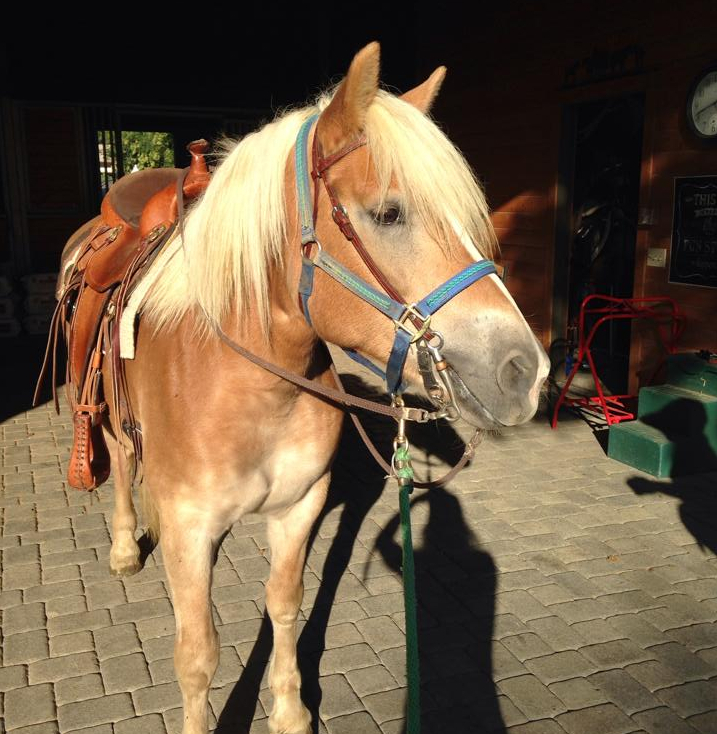 Kettle is a 4-year old mare acquired in southern Ohio by Pony Hayvin Ranch with her stablemate Dory. She foaled her first filly in May of 2016 and has proven herself to be a great mother. Dory is an 8-year old mare acquired in southern Ohio by Pony Hayvin Ranch. An energetic horse with a background in dressage, she is a great ride for an experienced rider who can appreciate her training. 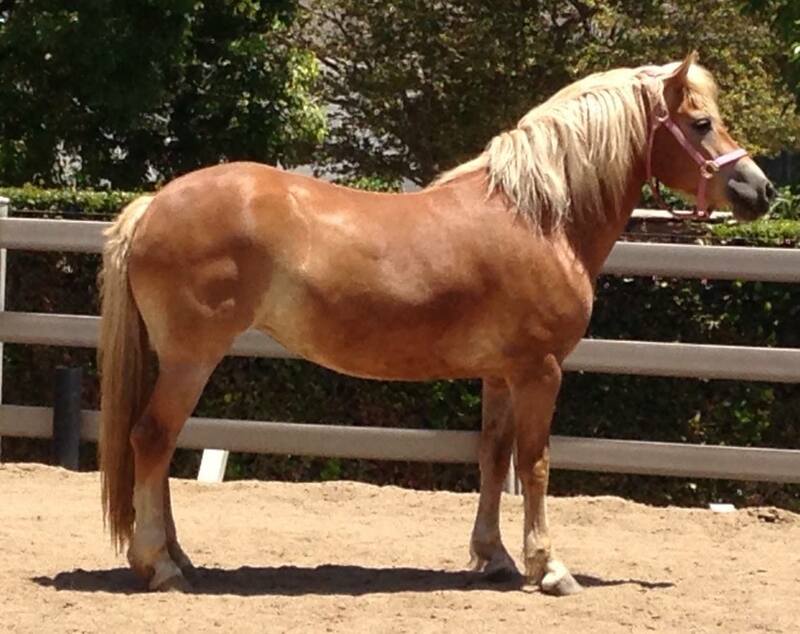 Fancy is a 10-year old mare acquired here in southern California by Pony Hayvin Ranch. 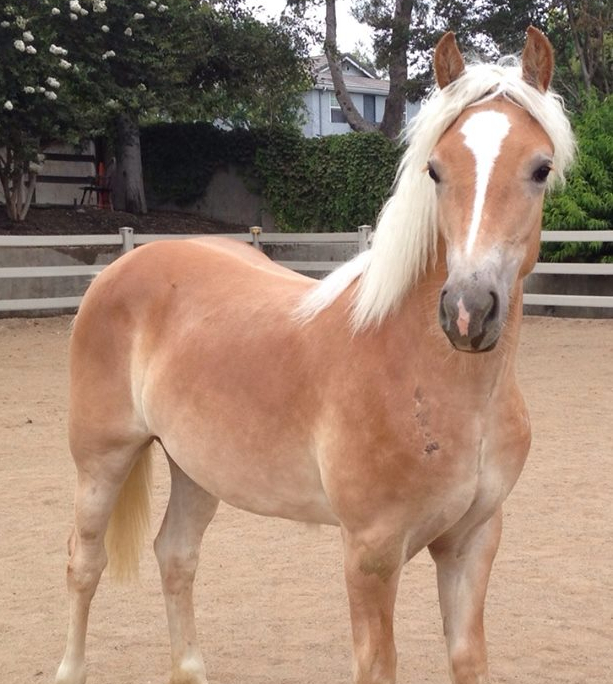 She is the gentle giant among the mares, sweet and quiet, and loves trail rides. 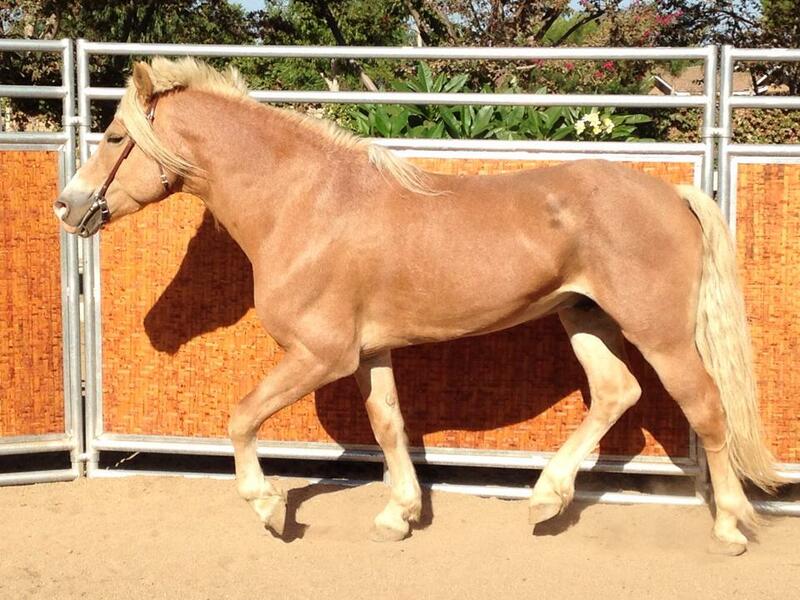 Lexie is a two-year filly, sired by Wally and Lady at Pony Hayvin Ranch. 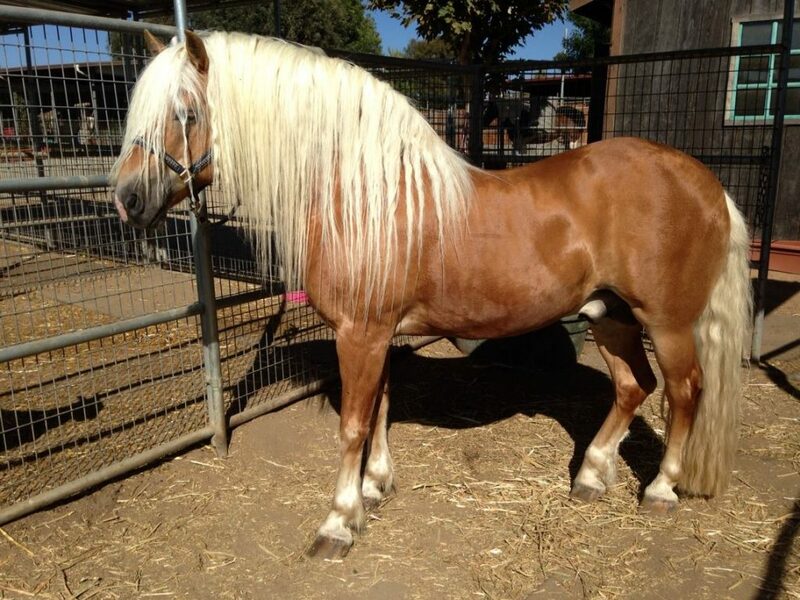 She is spirited, fun-loving and adventurous horse, just like her father Wally. Wally, Stud of the Ranch! Waltz with Me (or as we call him here at the ranch, Wally) has been the Stud of the Pony Hayvin Ranch for more than 5 years. He has sired three beautiful Halflinger foals during his tenure.